It’s been two months since the launch of our latest anthology A Little Aloud With Love but we’re still sharing the love because who says romance is just for Valentine’s Day? 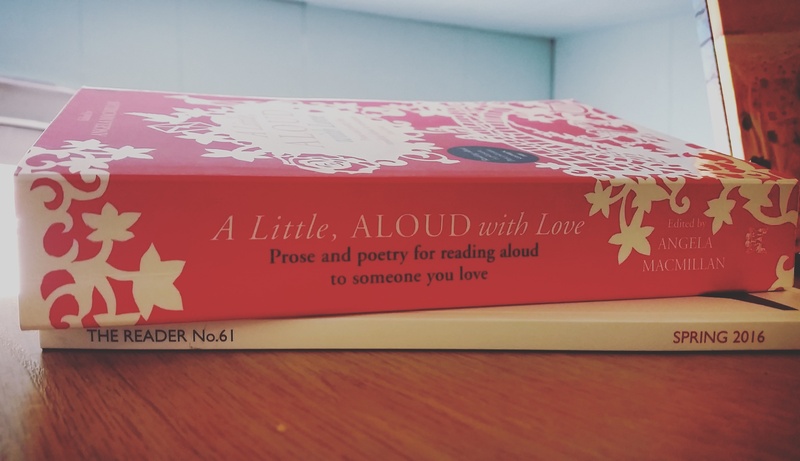 We’re in the mood for love here at The Reader, thanks to the publication of our new anthology A Little, Aloud with Love – the latest book in the A Little, Aloud series celebrating that special emotion and perhaps the most fêted subject in the history of English literature. Featuring a wealth of great writers from Shakespeare to Shelley, getting right up-to-date with authors including Haruki Murakami, Wendy Cope and Margaret Atwood, A Little, Aloud with Love celebrates love in all its forms and not only the romantic kind – though of course, there are plenty of poems and stories inside the book to woo or otherwise delight the object of your affection. To celebrate the arrival of A Little, Aloud with Love – and that little-known lovers’ holiday called Valentine’s Day that is approaching at the end of the week – this week’s Featured Poem is a choice taken from the book itself by John Clare. Speaking about the first flushes of love and the effects it can bring, both physical and emotional, it’s bound to strike a chord with anyone who has experienced the euphoria and confusion of falling in love. If this ode whets your appetite for more, A Little, Aloud with Love is now available to buy from our website and in stores. For those of you in Liverpool, we’re launching A Little, Aloud with Love this week at a special event at Waterstones Liverpool One on Thursday 11th February from 6.30pm. Featuring live readings from the book and music designed to pluck at your heart strings, the evening will be hosted BBC Radio Merseyside’s Roger Phillips and also features Gogglebox stars and Liverpool lovebirds June and Leon. Tickets for the A Little, Aloud with Love launch cost £3 and can be bought on the door or booked in advance by calling Waterstones Liverpool One on 0151 709 9820.